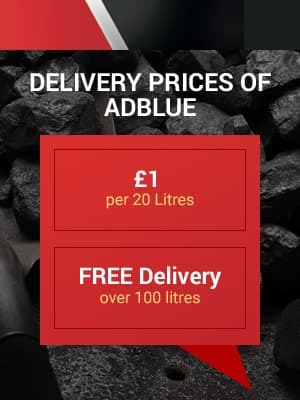 Adblue is a clear liquid solution which is injected into the exhaust gases of a diesel-powered engine to reduce emissions. Many lorries, cars and agricultural machinery are now using Adblue. Finney Brothers are now able to offer our customers Adblue at the pump for 50ppl (inc. VAT) in quantities of 20 litres, 205 litres and 1000 litres.